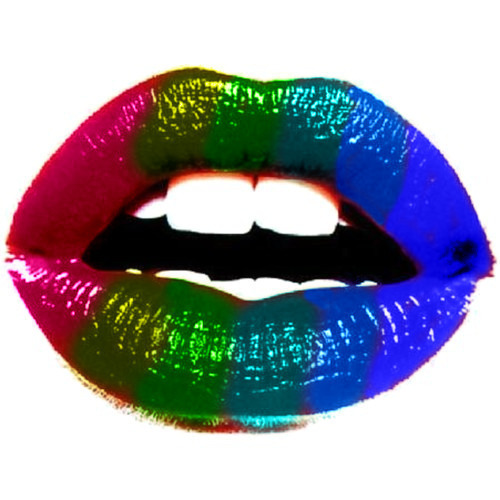 Lips: Rainbow!! द्वारा Pearland16:::USE!! :]. . Wallpaper and background images in the polyvore clippingg♥ club.